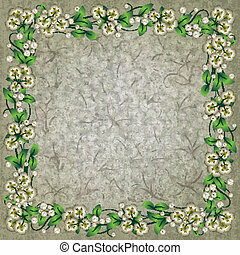 Abstract beige floral background with daisies ornament. 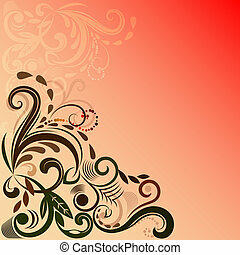 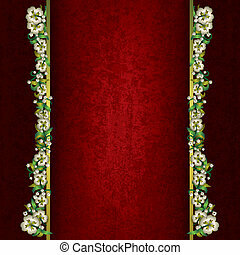 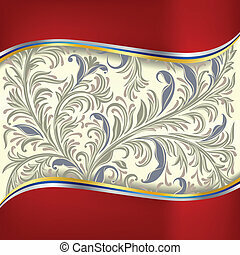 Reddish vector background with floral corner ornament. 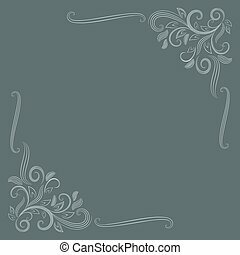 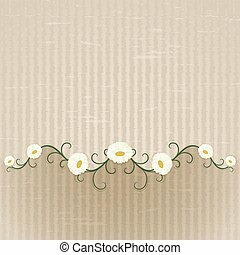 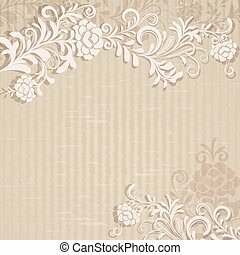 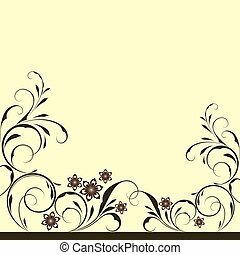 Beige vector background with floral corner ornament. 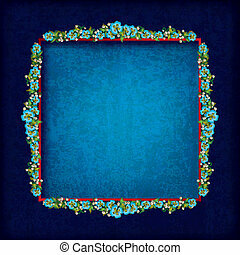 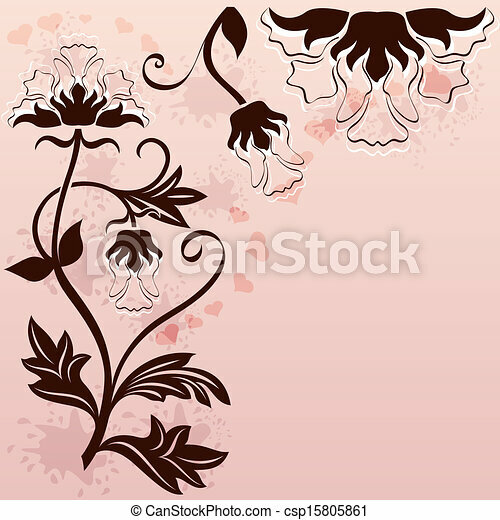 Abstract floral card with corner ornament vector template. 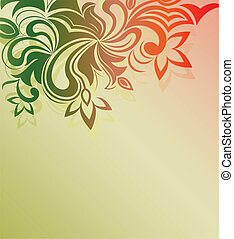 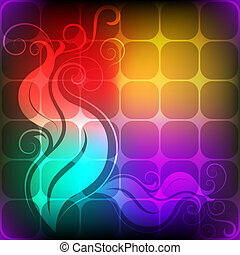 Abstract colorful background with floral element. 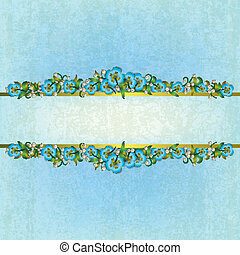 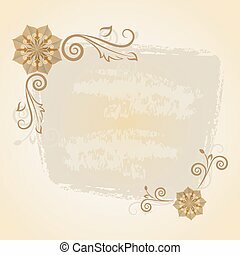 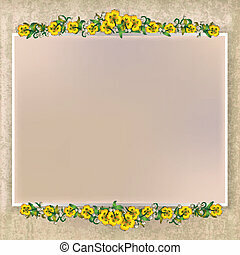 Beige vector background with floral ornament and copy space. 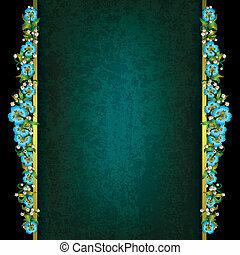 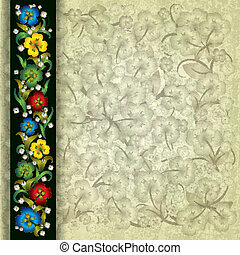 Dark green vector background with floral ornament. 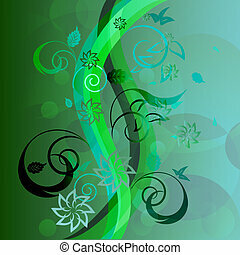 Abstract green floral background with wavy stripes. 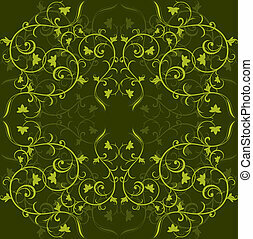 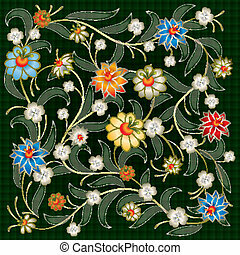 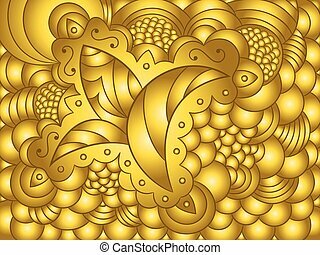 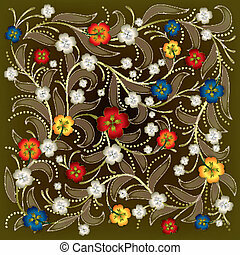 Floral ornament vector background with copy space. 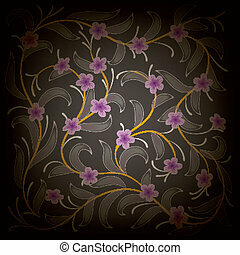 Violet background with floral ornament on top. 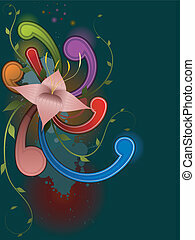 Abstract floral grungy background with copy space. 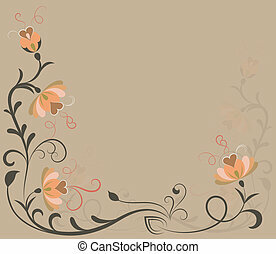 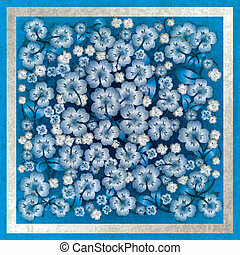 Abstract floral vintage background with copy space. 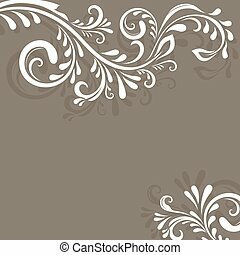 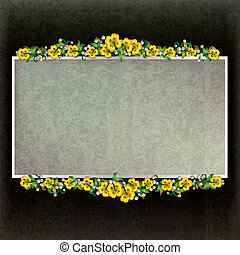 Abstract beige grungy floral background with copy space. 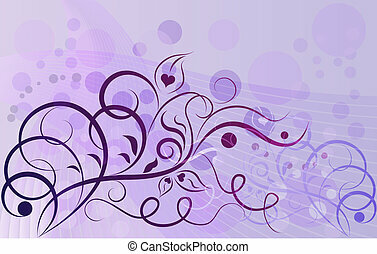 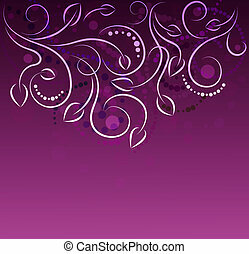 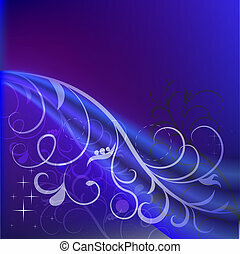 Abstract violet floral vector background with ccopy space.